We offer FREE consultation and bespoke colour matching! 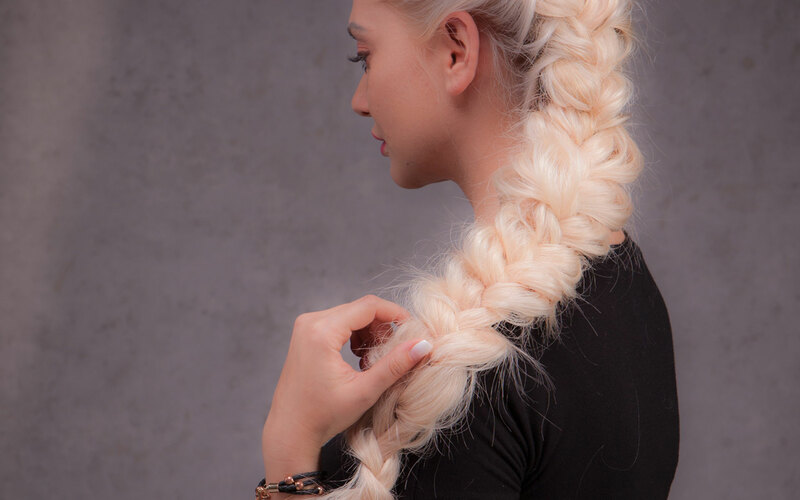 Welcome to Russian Hair Extensions Salon, your most reliable Hair Extensions London Specialist in delivering the most modern, innovative and celebrity hairstyle looks, creating custom-made hair extensions for each client. Our team of skilled, trained and experienced professionals will give you the hair extensions for all hair types and guarantees you a seamless finish as well as the industry’s best quality of hair care and boost your confidence to the next level. Russian Hair Extensions salon located in Notting Hill, London, just steps away from underground station. Only the best choice of Hair Extensions in London, Natural Russian Hair and Micro Rings Hair Extensions, secure, safe and almost invisible. To stay beautiful we recommend you a regular maintenance every three or two months. Please check our Aftercare advice page. All major credit and debit cards are accepted, please read our pricing page. What is the most important part of women’s beauty? A long, beautiful and voluminous hair that makes you feel amazing. Every minute of your day is filled with pleasure. You feel loved and gorgeous with Hair Extensions. We offer you the best method in London to enhance your natural beauty: Micro Rings Hair Extensions. They are secure, safe and almost invisible. Micro Rings are made of copper rings with anti allergic coating. Absolutely gorgeous hair and very good service! I'm very happy with your work and the hair looks so amazing and natural!!!! Thanks a lot and see you soon!